Ninety percent of disasters are weather-related, according to the United Nations. Major disasters can have significant impacts on people’s lives and communities, even jeopardizing a country’s economic progress. 2017 was the costliest year on record, from hurricanes and wildfires to droughts and floods; global economic losses totaled more than $330 billion that year. Russia, with its vast natural territory, is among the many countries facing severe challenges brought about by climate change. Indeed, economic losses and human casualties resulting from floods in the Far East, Siberia, and South of Russia have shown how vulnerable the country is to weather-related and climate change disasters. The World Bank estimates that weather-related disasters cost the Russian economy between $1 billion and $2 billion each year. Weather forecasts play a critical role in alerting authorities to potential disasters. Improving hydrometeorological forecasting and early warning systems could also mean significant financial savings for Russia, and boost economic productivity at the same time. Every dollar invested in the national hydrometeorological service has the potential to generate at least three dollars’ worth of socio-economic benefits. Accurate forecasts and sufficiently early warnings for floods, high winds, and extreme heat, save lives and property. Forecasts can also help public and private institutions make more-timely, better-informed economic decisions to address climate challenges. Reliable weather services help operations run more smoothly in many weather-dependent sectors, such as transport, agriculture, energy, and tourism. 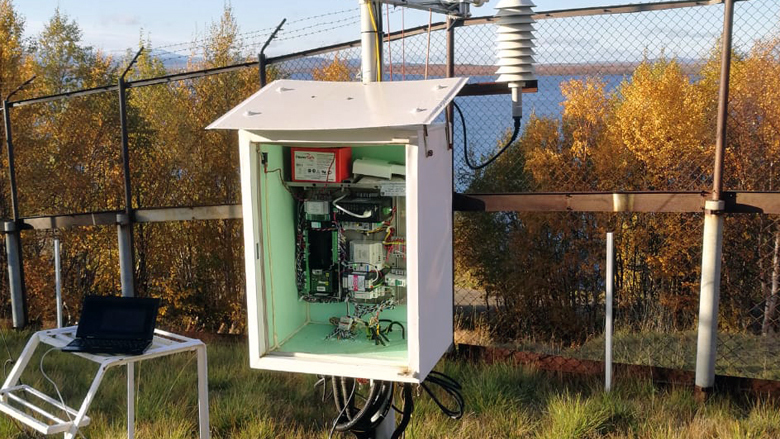 Two World Bank projects have helped Russia’s Federal Service on Hydrometeorology and Environmental Monitoring(Roshydromet) to deliver more reliable and timely weather, hydrological and climate information to citizens, regional and municipal governments, and sectors dependent on weather, water, and climate. The Second National Hydromet System Modernization Project (RosHydromet-2) was launched following the completion of the RosHydromet-1 project in 2013. RosHydromet-2 aims to strengthen the infrastructure and systems delivering weather, climate and hydrological data and information; modernize observation networks; and strengthen institutions and regulations to improve service delivery to clients and better prepare for emergencies. The investments already implemented under the project will make it possible to have more accurate weather forecasts, covering more cities, and over periods of up to 7 days. In addition, the project has also strengthened the World Meteorological Organization’s Regional Specialized Meteorological Centers in Novosibirsk and Khabarovsk, enhancing Russia’s contribution to the global meteorological system. RosHydromet has developed a system with nearly 100 centers that foster regular exchange of weather forecasts and data, including warnings on hazards and severe events. 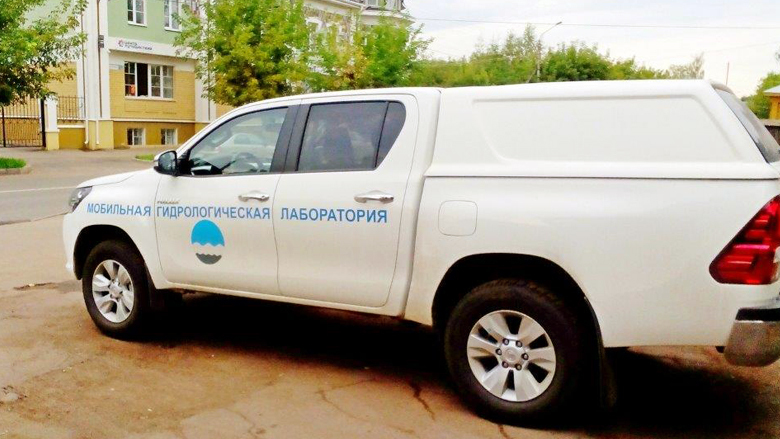 Over the next two years, the hydrological network in the Volga River basin will be modernized to help increase reliability of forecasts of seasonal water flow into reservoirs. The accuracy of forecasts is projected to improve to around 85-95 percent in 2019, up from 70-80 percent in 2011, helping ensure that lives and livelihoods are better protected from seasonal flooding. 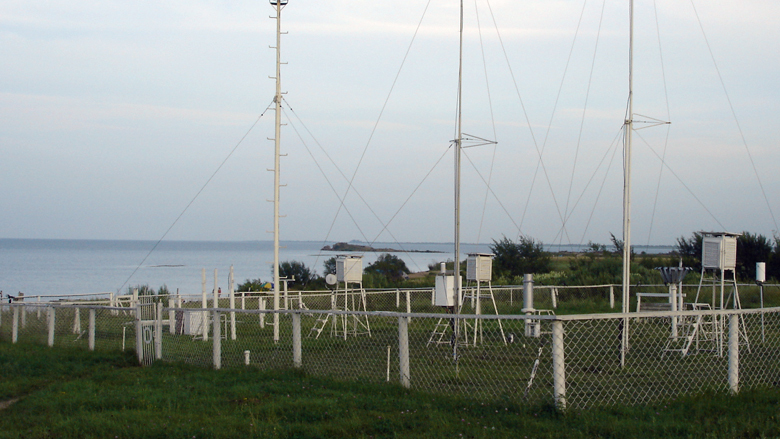 The RosHydromet-2 project will also help the international hydrometeorological community by providing greater access to reliable observation data from all around Russia – thereby contributing to more accurate global forecasting. Roshydromet will also continue to play its catalytic role for strengthening hydrometeorological services in Central Asia.